KiHa 35 series car 30 98 at Kururi Station in April 2009. The KiHa 35 series, along with the similar KiHa 30 and KiHa 36 series, are Japanese diesel multiple units. Built from 1961 to 1966 for JNR, the KiHa 35 series was widely used around Japan, but all were withdrawn in 2012 with the exception of those used by private railways. Built from 1961 to 1966 by Fuji Heavy Industries (now known as Subaru Corporation), Niigata Tekkō (now known as Niigata Transys), Nippon Sharyo, Teikoku Sharyō (now defunct) and Tokyu Car Corporation (now known as J-TREC), the KiHa 35 series was originally used as a "commuter" diesel railcar for high-density services. The 413 cars produced were inherited by almost all of JR's divisions; first introduced to commuter lines such as the Kawagoe, Sagami, Nara, Sakurai and Kansai Main Lines, electrification of said lines prompted reallocation of the cars to more remote parts of the country - regions towards which they have been rather ill-suited due to their uncomfortable longitudinal seating layout. In their later years, some cars were transferred to third-sector operators such as the Kantō Railway and the Mizushima Rinkai Railway, where they still see service today. As most of these diesel railcars were operational for over 50 years, they were quickly replaced by newer railcars until the last three cars, 30 62, 30 98 and 30 100, owned by JR East and used on the Kururi Line, were retired from service on 1 December 2012. Car 30 100 has since been transferred to the Mizushima Rinkai Railway in 2014 for revenue service during morning and evening peaks, along with 30 98 which serves as a spare part donor. One car, 30 15, has been kept by the Railway Technical Research Institute since 1987 after the privatization of the JNR. The car is painted in the Shōnan orange and green paintscheme that was never used on any KiHa 35 series car. It is used for research and development pertaining to drive control systems and is not used for revenue service. The KiHa 35 series is the basic, single-cab design with toilets; the KiHa 35-0 series is the warm weather variant of which 217 have been built, while the KiHa 35-500 series cars are cold weather variants. 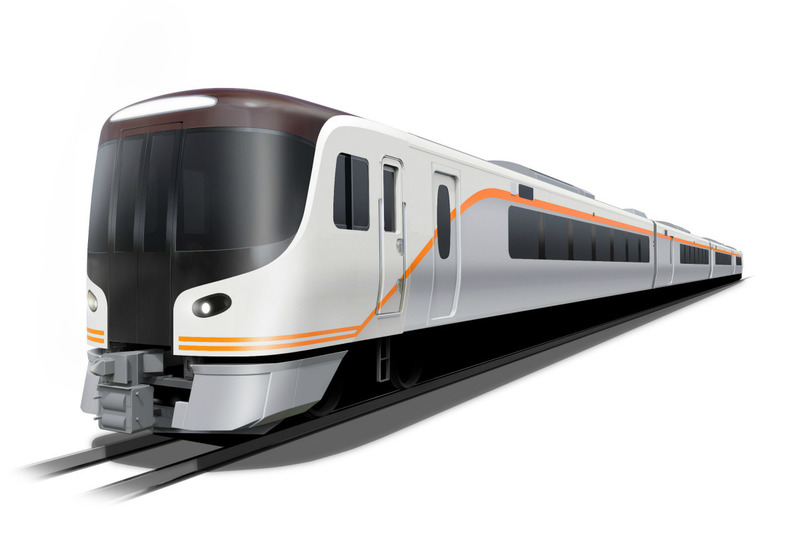 The ten 35-900 cars are built by Tokyu Car Corporation from stainless steel using technology licensed from Budd. The KiHa 36 series cars are single-cab cars without toilets. The KiHa 30 series cars have a double-cab design without toilets. Two sub-series exist; the KiHa 30-0 and KiHa 30-500 series cars. The KiHa 30-0 series cars are used in warm environments, while the KiHa 30-500 series cars have modifications that allow them to operate in harsh conditions such as the cold. The KiHa 35-300 and KiKuHa 35-300 series cars are modified KiHa 35 units for use on the then-unelectrified Wadamisaki spur line, a high-capacity commuter shuttle line. Both sub-types feature additional standing space and additional doors on one side; KiKuHa 35-300 series cars are converted into unpowered cab cars to minimize maintenance costs. KiHa 38 cars are rebodied and re-engined KiHa 35 series cars. The cars are distinguished by multiple adaptations to commuter operations, such as high-capacity, longitudinal seating layout, external sliding doors and lighter weight, as well as their boxy appearance and, on most examples, front reinforcement panels. Construction is of steel, though some sub-variants of the series used stainless steel construction. Each car is 20 meters long and 2.929 meters wide. Originally DMH17 engines were used on all units, while Cummins DMF14HZ engines have been swapped into the three Kururi Line examples. Locomotive Wiki is a FANDOM Lifestyle Community.